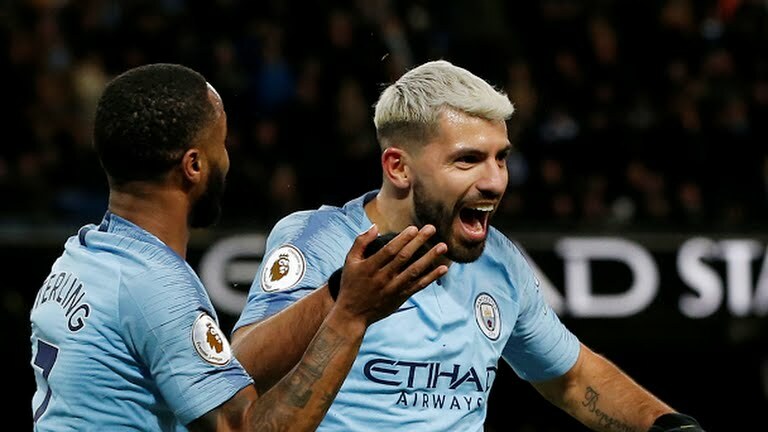 Agency, 4 February : Sergio Aguero’s hat-trick earned Manchester City a 3-1 home victory over Arsenal to take them to within two points of the Premier League summit. Victory takes City second, with 59 points, two fewer than leaders Liverpool, who visit West Ham United on Monday. Arsenal slip to sixth place, a point behind Manchester United, and three behind fourth-placed Chelsea. Leicester recovered, with James Maddison denied by a block when he looked set to score. The home side raised the pressure after the break. A fourth match without a win means Leicester stay 11th on 32 points. 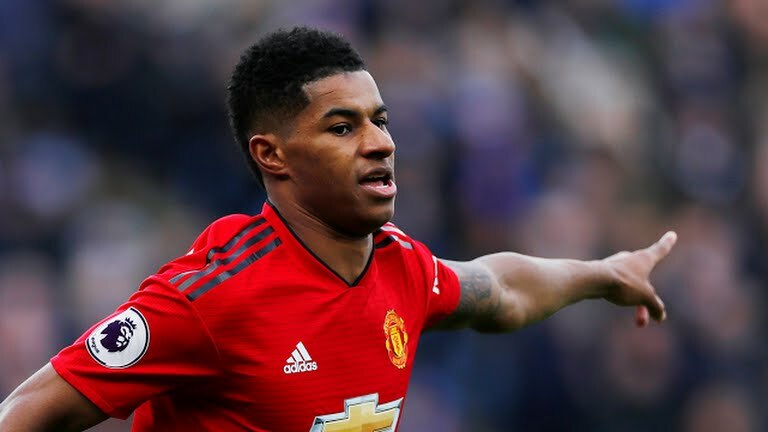 United go above Arsenal into fifth on 48 points, two behind Chelsea.